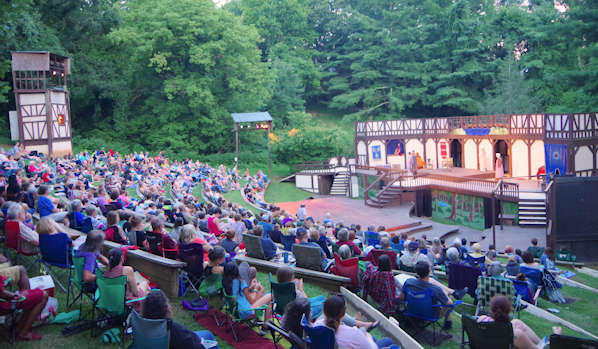 The Montford Park Players in Asheville is North Carolina's longest running Shakespeare Festival! 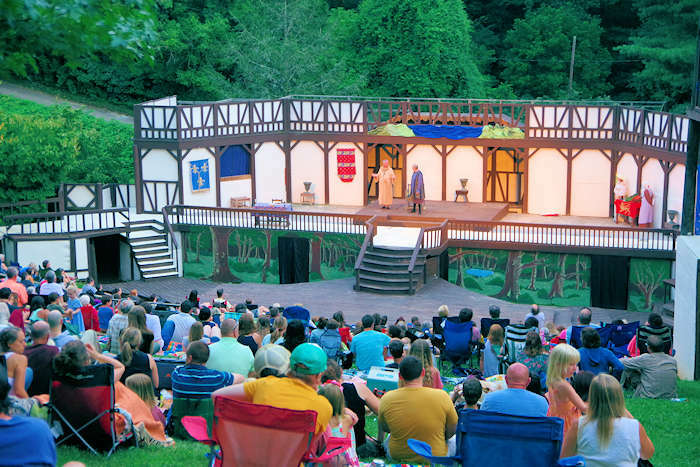 Free summer "Shakespeare in the Park" productions are outdoors at the Hazel Robinson Amphitheatre, 92 Gay Street, near downtown Asheville. Yes, you can attend at no cost. They do pass a hat at intermission for funds to keep the theatre running, with a suggested $10 donation per person. Chair rental $2. Picnics encouraged. Concessions are available. There is no covered seating. So bring an umbrella or poncho if showers are in the forecast. MPP only cancels if there is a major downpour. Often, it may be raining everywhere except the amphitheatre. Concessions are available to purchase. You can also bring picnic baskets and coolers. Bring bug spray especially on mid summer nights. Well behaved (quiet) pets are allowed. Bring a lawn chair for a more comfortable seat! 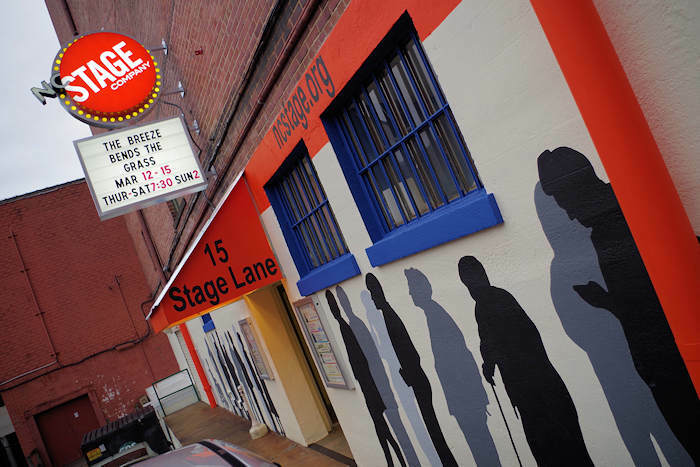 To better hear dialogue, come early to get a spot up front. They pass the hat at intermission, so bring some cash for a donation. 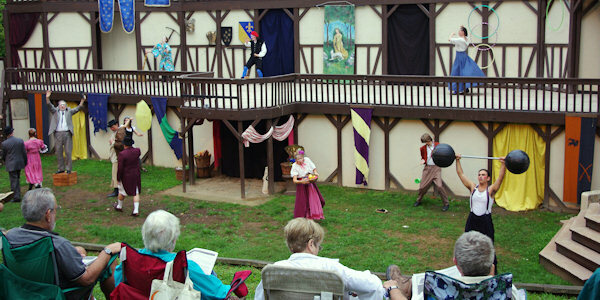 The Montford Park Players performs at the Hazel Robinson Amphitheatre, 1 Gay St, Asheville NC 28801. It's just a few blocks north of downtown. 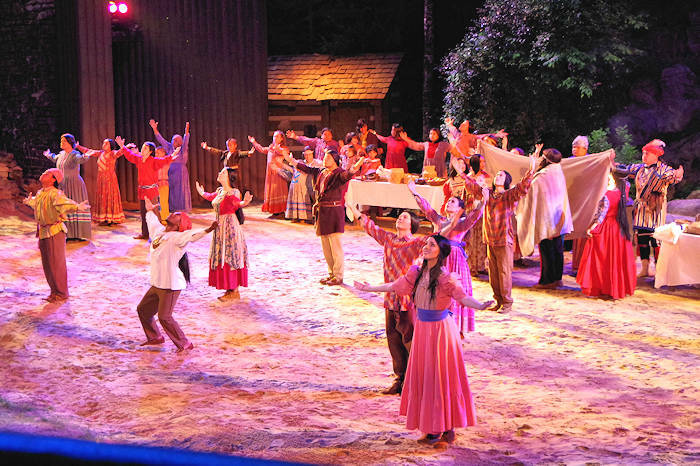 For more information call 828-254-5146 or visit www.montfordparkplayers.org.